Lake Lite Solar Sky Lite with IR Sensor. 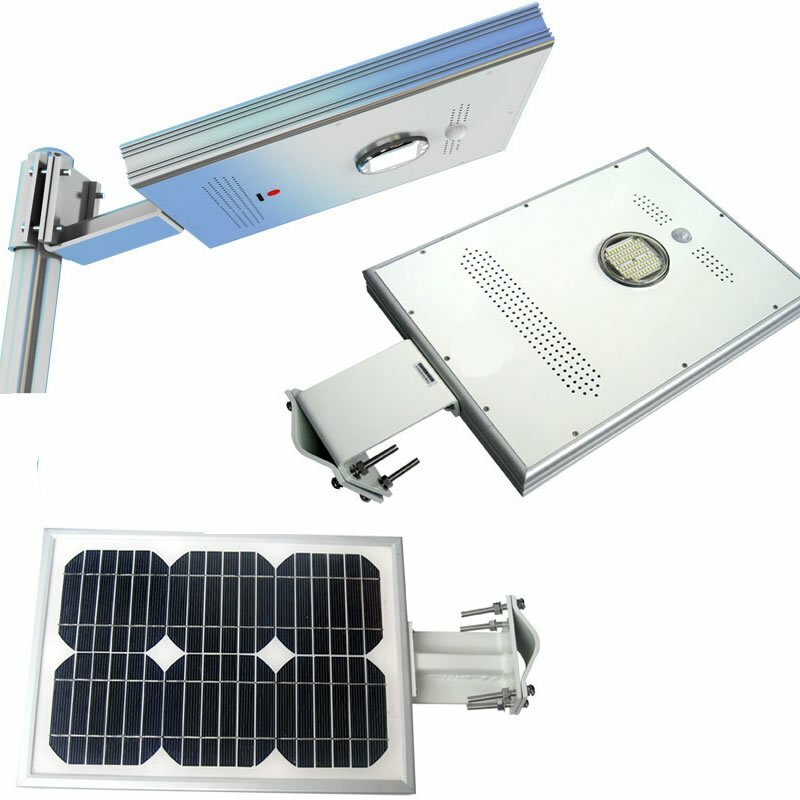 Solar Sky Lite with IR Sensor is an intelligent outdoor lighting system that provides powerful lighting into an all-in-one easy compact easy to install package. During the Day the highly efficient solar panel collects energy from the sun and stores that power in the advance lithium battery. 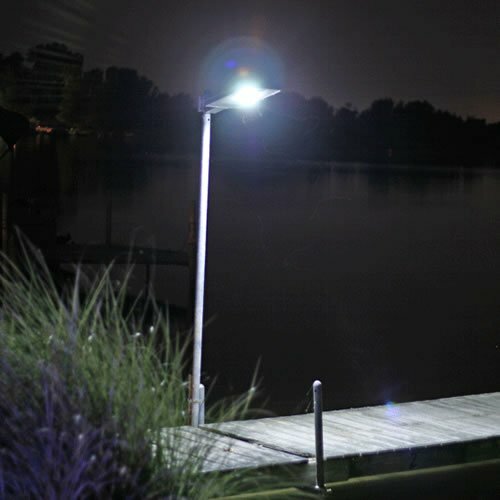 At night the powerful LEDs automatically turn on providing ambient light for all to enjoy. When motion is detected the super bright LEDs doule in brightness to provide an abundance of extra lighting for anyone in the area. After 30 seconds or when motion is no longer detected the light drops down in brightness to reserve power. 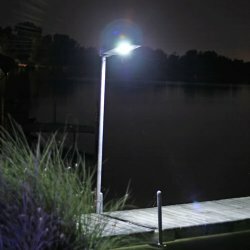 This intelligent feature allows the Solar Sky Lite to save power when no one is in range or utilizing the light, meaning much longer run times than you would expect from similar size solar lighting. The IR sensor is the practical way to enjoy brighter than normal light when needed (When someone is near)!